About a year ago, Abby posted this outfit of her here, and I loved it! It was screenshot material and I had been wanting to recreate it. Layering the vest over the peplum was a genius idea. Simple, but something I hadn't thought of! The problem was that I didn't have a peplum that worked. Fast forward to one of Banana's recent sales, and I decided to pick up this top because it looked amazing - tie sleeves, peplum, yes and yes! I have a tendency to buy a LOT of button ups and a LOT of tee shirts, but not much in between. I've been making a conscious decision to buy more tops that are in neither category. That's where this top is extra perfect. A couple of weeks ago, she posted a similar outfit combo in her Sunday night style post - peplum and denim vest, but this time with leopard pumps instead of boots. It was a good reminder of the outfit I fell in love with once before and I was so giddy when I realized I now had a peplum that would allow me to recreate her look! Hooray! I haven't directly interacted with Abby a ton before. Yes, I comment on her photos now and then, but outside of that, I don't actually "know" her. Yet, I definitely wanted to make sure I threw credit her way when I decided to recreate her look, so I tagged her in my flat lay here. I love seeing how I can inspire others, and I can only imagine others do, too! I also feel like it's a bit disingenuous to my readers to imply that I came up with this outfit combo all on my own when that clearly was not the case. 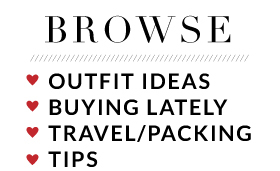 Yes, we all pull inspiration from other bloggers all the time. Naturally, there are always certain elements of things I've seen and people I follow in my looks. But for a direct copy like this, it only makes sense to share my inspiration source! Not to mention that Abby is completely adorable, so you should be following her if you're not already! I am glad Gina turned me onto her because she's one of my favorites! This week is my big work conference. I scheduled some posts to go live while I was away because I wasn't sure how much I was going to be able to blog while I was there, if at all! But don't worry, if I don't get around to recapping the festivities this week, you will hear all about it next week, I promise! You can follow along on Snapchat if you can't wait! 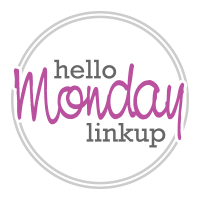 (@carylee07) Have a great week! It's always good when you have pieces in your wardrobe to recreate an outfit you liked! :) I try credit back when I can too, sometimes I am completely inspired to try something as I've seen it on a blog, but most of the time I come up with new combinations it's been a style challenge prompt on instagram! This is such a great idea! I hadn't thought of layering a vest over peplum before either, so now I'm going to play around with my closet! I'm glad you featured it and glad you linked back to Abby because now I have a great outfit idea AND found another great source of inspiration! Such a great pairing for sure! I love the bow detail on the sleeves of your top and the leopard pumps just elevate this to a fabulous level! Have fun at the conference and love this cute look. Have fun love!! Loooove that peplum top!! This look is styled beautifully! I love the layering and the accessories are gorgeous. 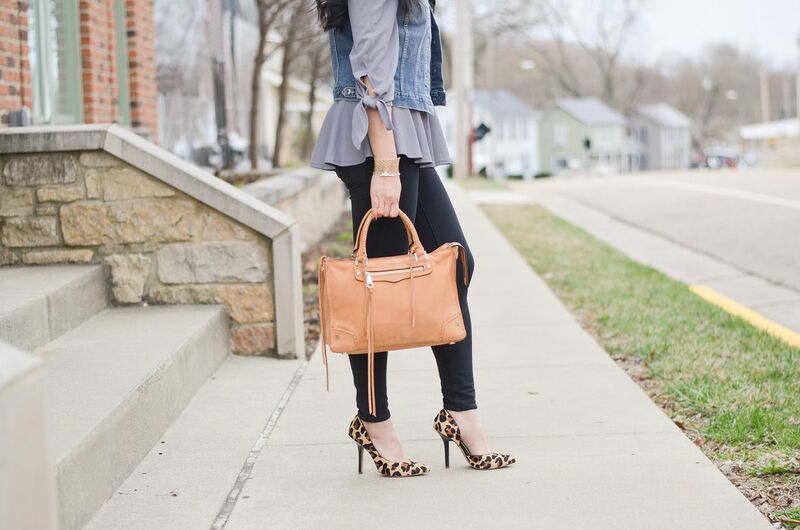 The leopard heels were the perfect touch. 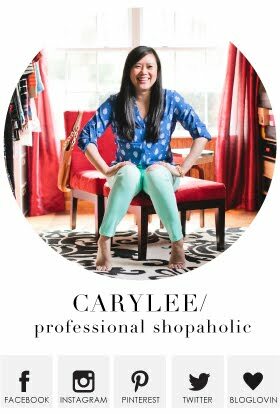 Thanks for the link up Carylee! 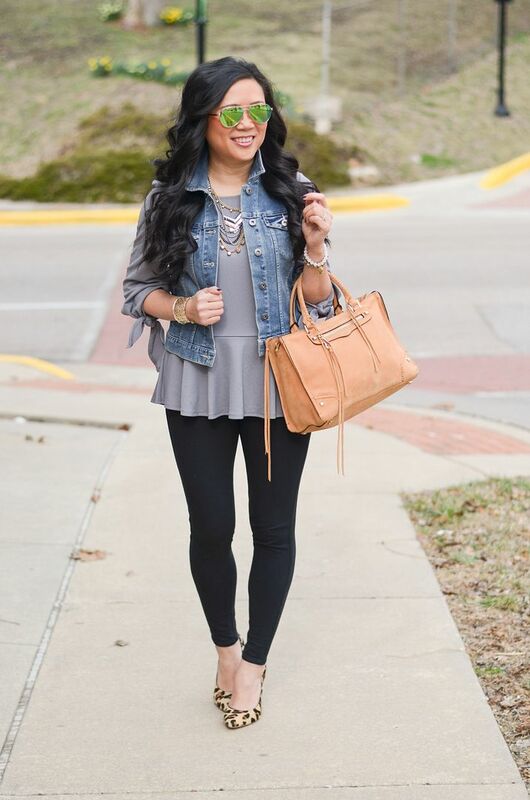 Loving that denim vest & peplum combo. And thanks for the shout out to Abby. I just followed her on Insta. 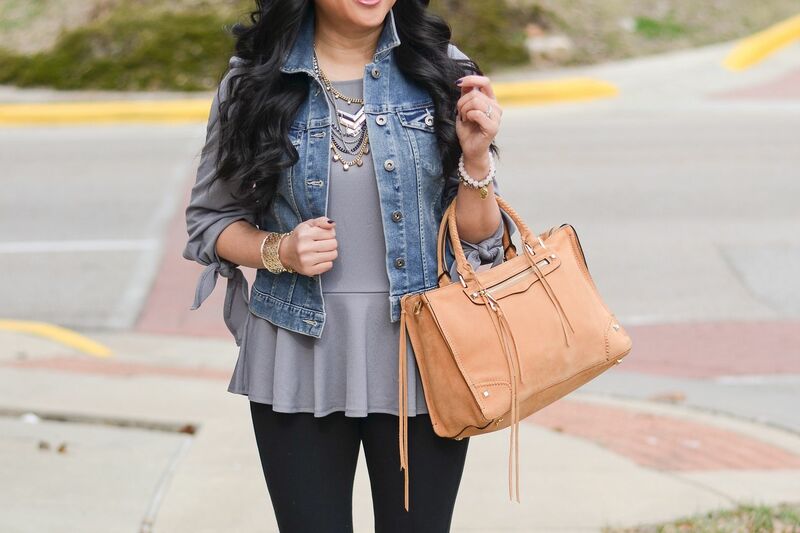 I always love layering...but I hadn't thought to put my denim vest over my peplum top---so cute! Love the peplum/vest combo! Banana has been killing it lately! Such a great outfit idea! And props to giving credit where's it is due! Love this look! 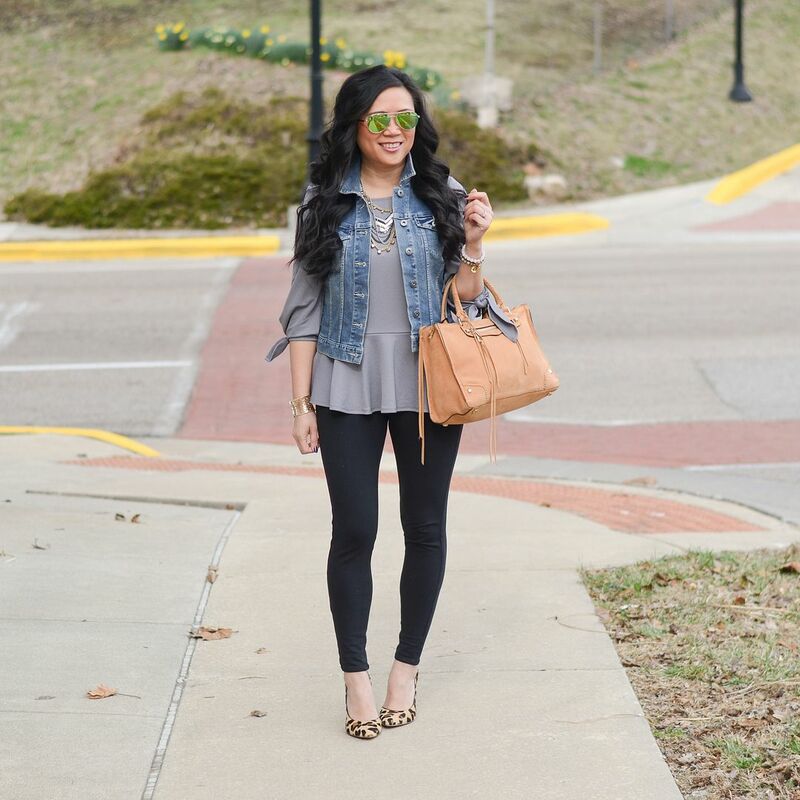 Your peplum top and denim vest are so great!! Cute look! Such versatility with all the pieces and love the bag! Never thought of adding my cropped denim vest to a peplum! So cute. Kudos to you for giving credit to Abby. This is a cute yet comfortable look. Pretty stylish, too, with the bag and animal print heels. In love with your denim vest! Beauty outfit! This is super cute! I need to try this look with my vest!